Become a sustaining member today! It's convenient. Your contribution is deducted automatically from the account of your choice (until you tell us to stop) which means no reminders from us. So we spend less on postage and paper. It's powerful. By eliminating administrative expenses, more of your contribution goes into the programming. Plus, when enough members become Sustainers, we'll be able to create shorter on-air drives. It's enduring. Spreading your support over time is easier on your budget. Plus it gives WCBU the security of a steady, reliable stream of program support. You'll feel good knowing that you're continuing to support WCBU's vital service to our communities. Choose the amount that you want to contribute every month $15, $25, $35, $45, etc. Decide if you want to use a credit card or your checking account. Click here to become a Sustaining Member. Or call the Membership Department at (309) 677-2342 . Satisfaction of providing continuous support for independent news, vibrant music and innovative web content and streaming. 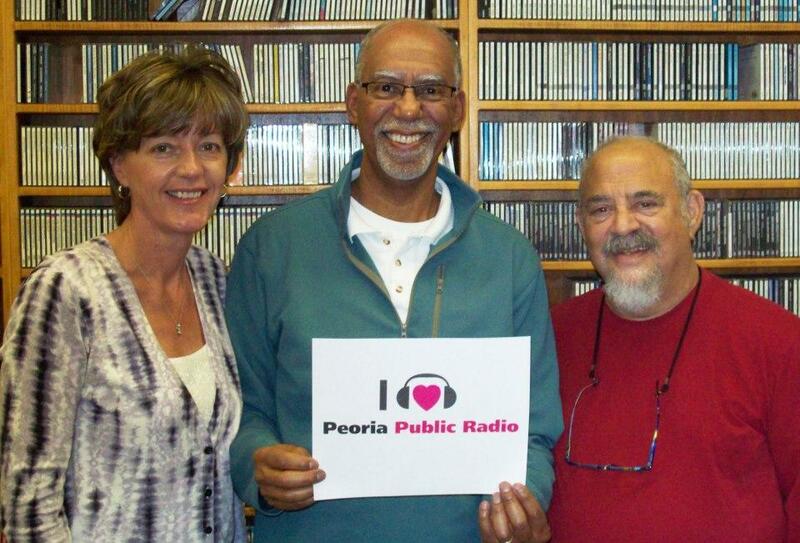 You'll receive Peoria Public Radio's Fanfare that's packed with news about your favorite programs.